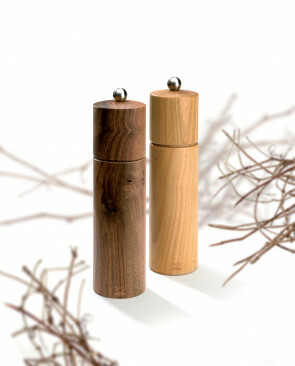 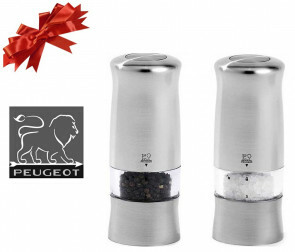 Peugeot pepper mill and salt mills are elegant, classy, of high quality, unmistakable reference of great chefs and important tables since 1840 Tools of the table and professional kitchen become design icons for the grinding of pepper, salt or spices. 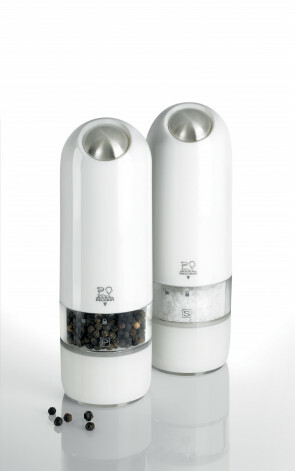 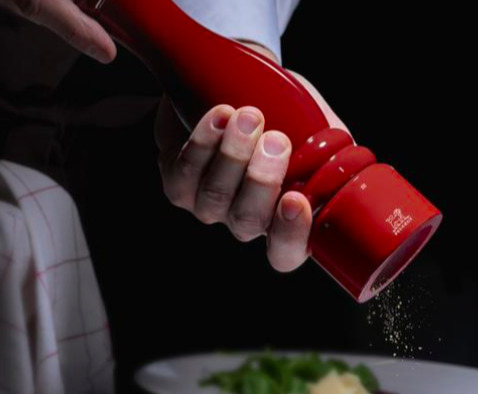 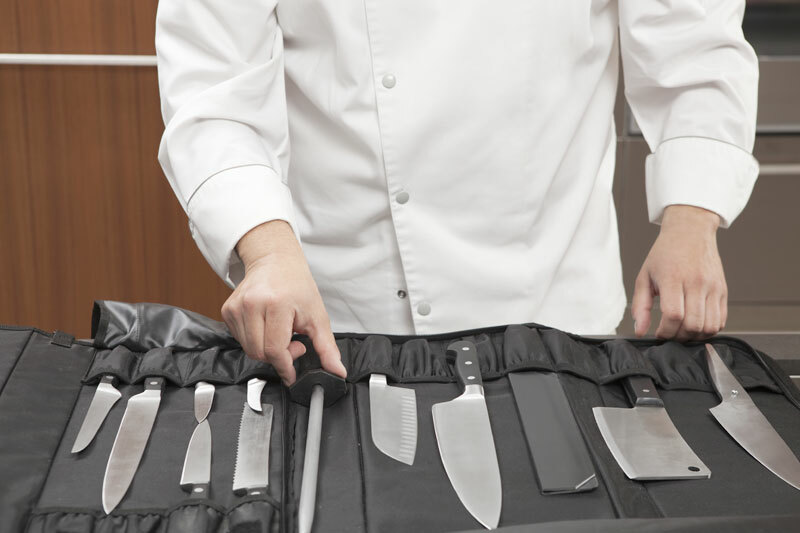 Both manual and electric grinders, Peugeot pepper mills and salt seduce by their elegant design, their innovative mechanisms. 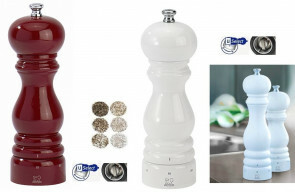 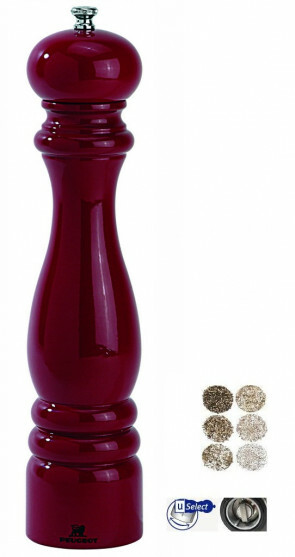 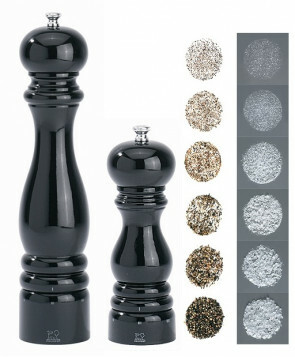 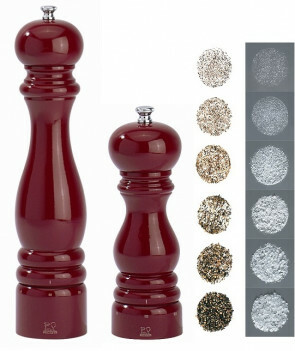 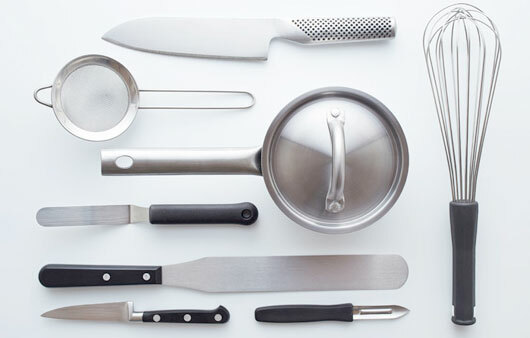 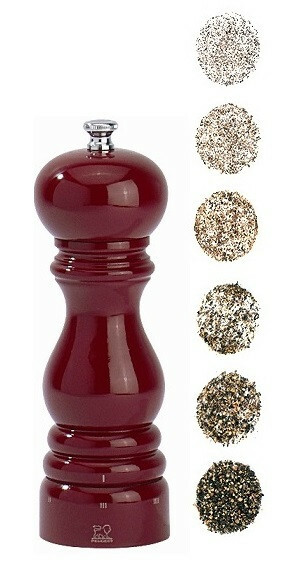 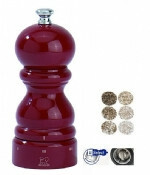 Peugeot pepper mill, salt mill and grindstone are a guarantee of long life. 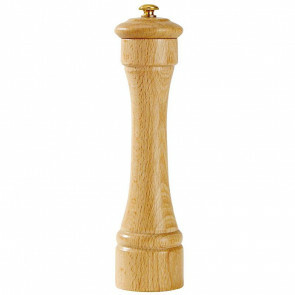 Paris u'Select – Peugeot Pepper Grinder 12 cm.